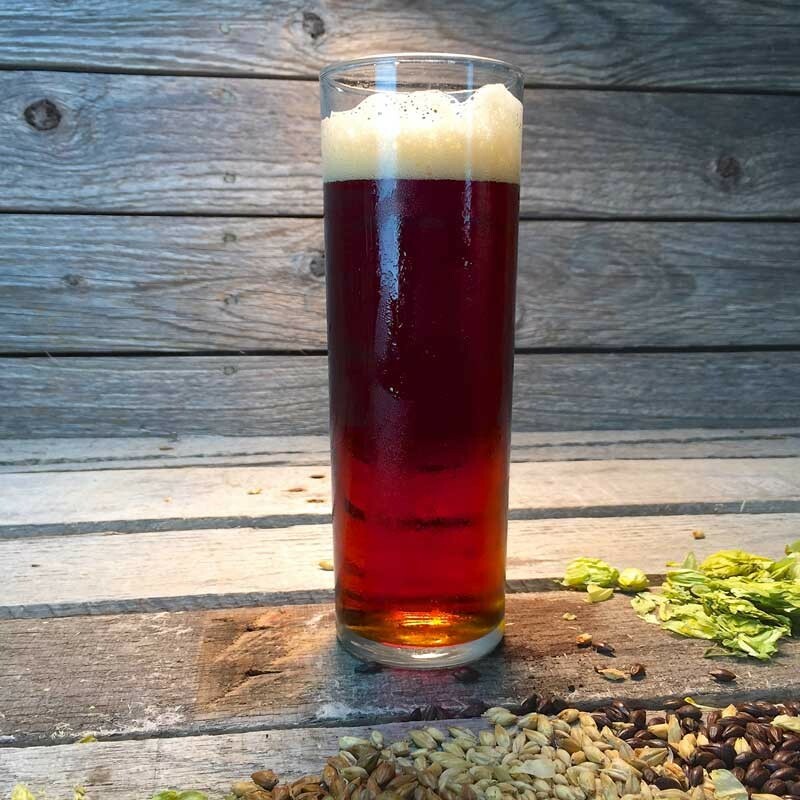 Austin Altbier - Extract Beer Recipe Kit - Texas Brewing Inc.
Altbier translates as old beer. But really means old style, before lagers took Germany by storm. This Dusseldorlf Altbier is an amber hybrid, that has a malty, bready malt flavor, and has quite a bit of noble hop character.Best fermented cold and aged cold.